Information: Information for all students here. Buildings to remain closed until 30th May, please read link in full for comprehensive information. Thankyou: It’s difficult to comprehend what happened yesterday. In the first instance we need to thank the staff and students of the Mackintosh building, who evacuated the building safely and tackled the blaze in the first instance, and the firefighters who brought the blaze under control, remarkably emerging with a building that is “90% structurally viable”. The loss of artworks of graduating students and rooms of historical significance is terrible, and it’s been amazing to see the support coming in from people throughout the world. And the reason people have such strong feelings about the Art School is that it has currency. 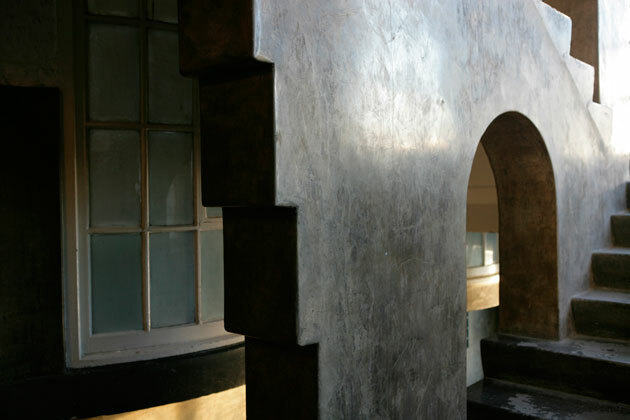 If the Mackintosh Building had the same architectural form, but it’s function had been something other than an art school, it would not be regarded in the same way it is today. It is a form that is completed by its function, where it’s raison d’être is to support the making, experimentation, and reflection that goes on inside it. Its cultural impact and influence, and the pleasure it brings people, is a direct result of this powerful combination. It is a building that has, throughout its history, been used, wholeheartedly, by its inhabitants. 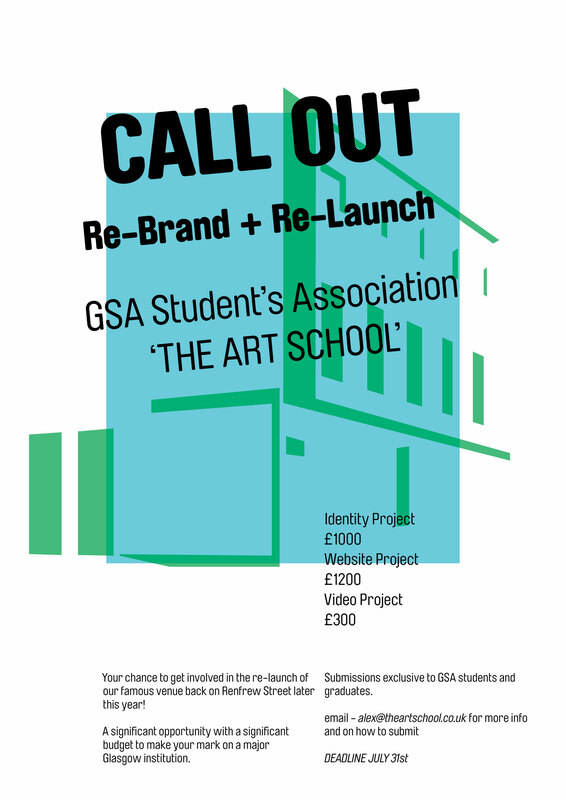 The Art School will undoubtedly recover from this, on the back of all the friends and all the support it has, from around the world – and in the short term our work should be about supporting this graduating year in whatever they want to do to mark their time at GSA. Thanks to everyone for their support. “…the contractor, Sir Robert McAlpine, is now in a position to give a more definitive date for handover of the building: 27th September 2013. This is slightly later than originally anticipated because of problems at the demolition stage caused by more extensive asbestos being discovered in the Newbery Tower than had been identified in the survey and obstructive piling under the Newbery Tower which had not been recorded in the Tower building plans. This means that we will not fully occupy the Phase 1 building until January 2014 and staff and students will remain at Skypark for Term 1 of academic year 2013-14.